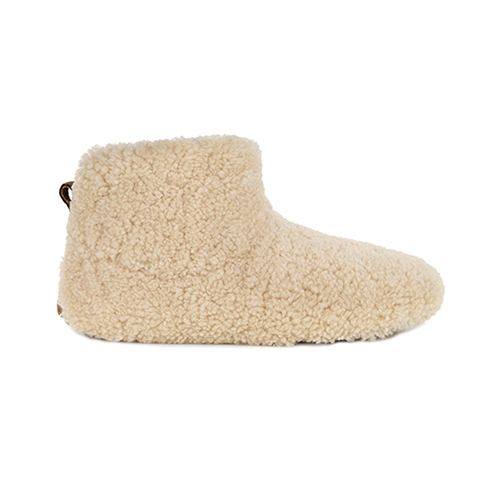 Cozy up in these adorable fur ankle booties, UGGpure wool insole keep your toes toasty. 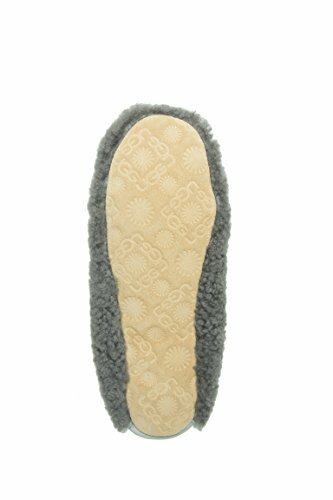 Suede heel counter with embossed logo and easy on/off pull tab, Soft suede leather outsole for indoor traction. 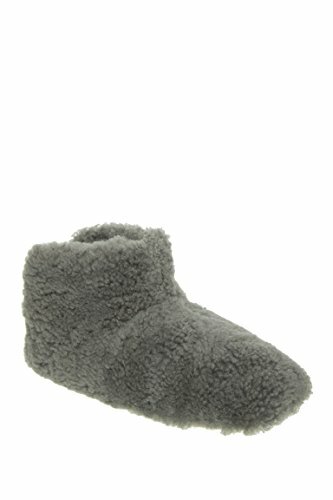 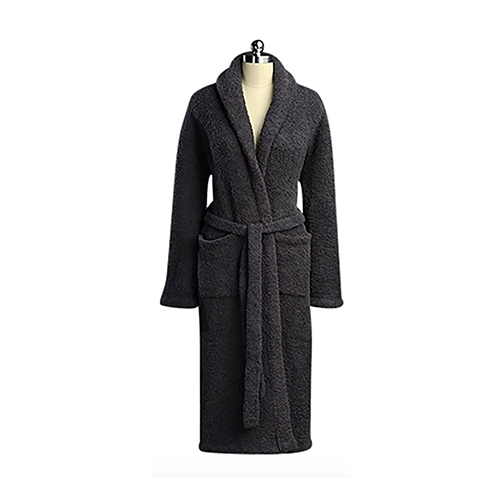 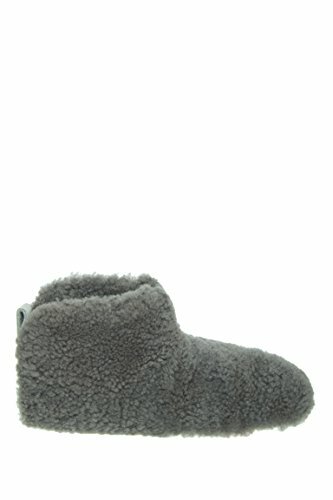 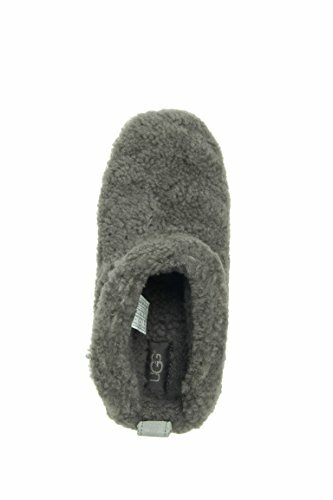 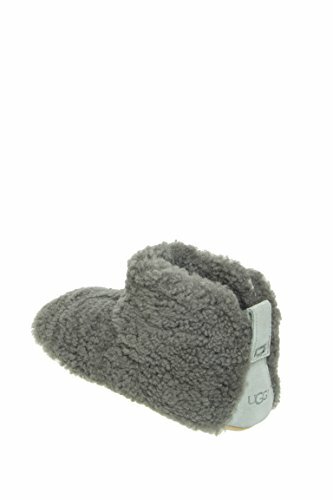 Limit 5 pairs of this style per household UGG, Style Number: 1011726.